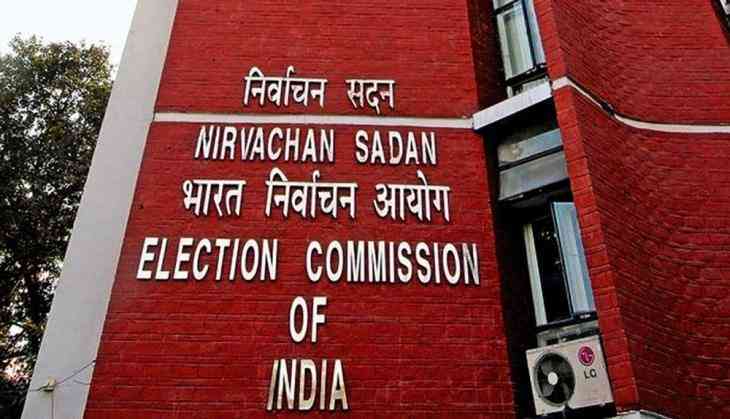 The process of filing nominations for the Lok Sabha elections began in Uttar Pradesh's Muzaffarnagar, where polling will be held on April 11, with the district administration issuing the notification on Monday. District Election Officer Ajay Shanker Pandey told PTI here that the last date for filing of nominations is March 25. The scrutiny of the nomination papers will be taken up on March 26 and the last date for withdrawal of nominations is March 28. Besides Muzaffarnagar, seven constituencies in Uttar Pradesh -- Kairana, Bijnor, Baghpat, Bulandshahr, Saharanpur, Meerut and Gautam Budh Nagar, will go to polls in the first phase. The SP-BSP-RJD alliance will be fielding Ajit Singh from Muzaffarnagar seat. The other parties in the fray, including the ruling BJP and Congress, have not yet declared their candidates.